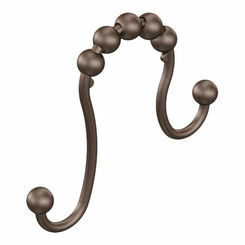 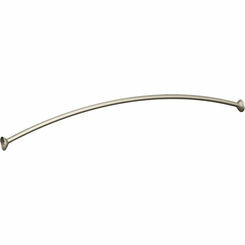 Add an elegant and luxurious look to any bathroom with these stylish and practical shower curtain rods. 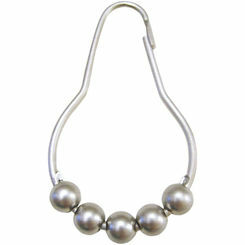 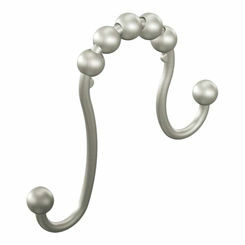 We also carry curtain rings as well as rod holders, so you can replace your entire set here. 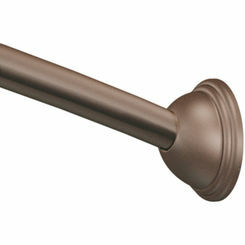 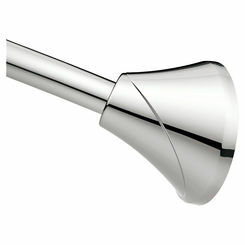 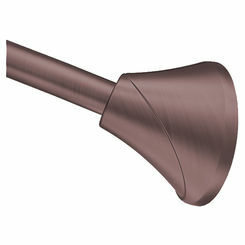 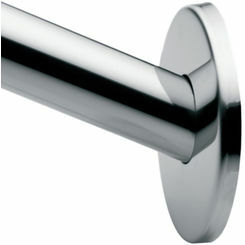 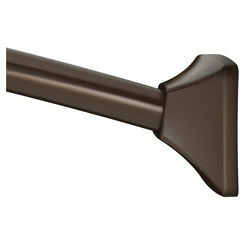 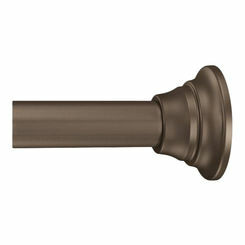 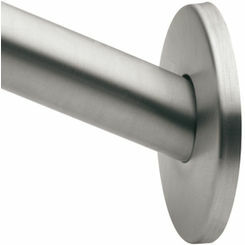 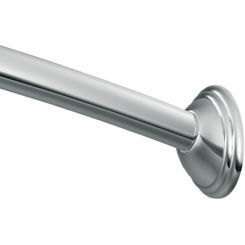 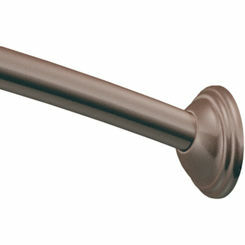 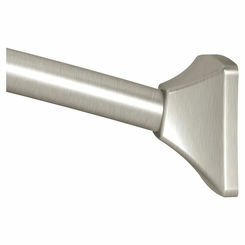 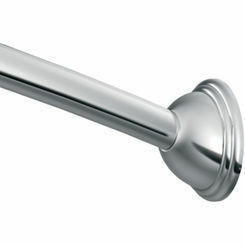 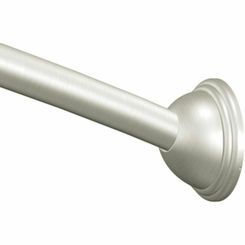 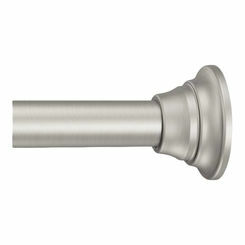 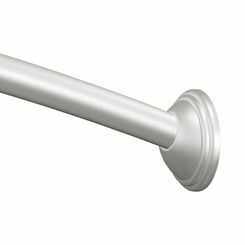 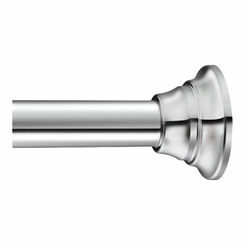 Save with PlumbersStock on quality-manufactured shower curtain rod solutions.